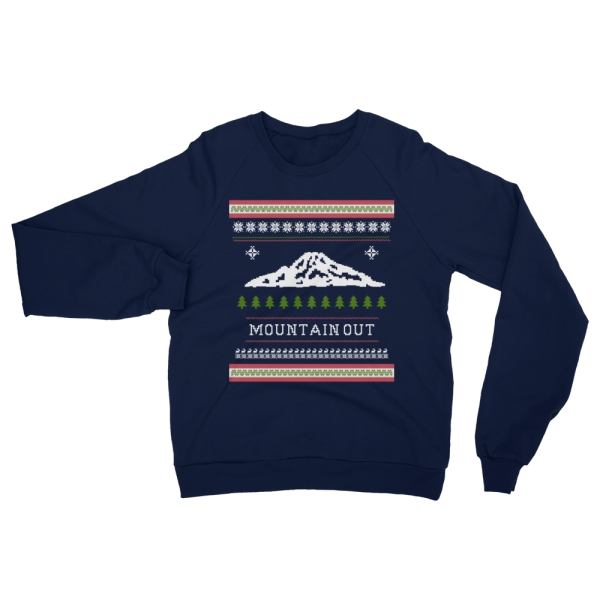 Want to be the most PNW dressed at your ugly Christmas sweater party? 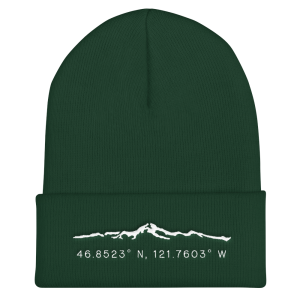 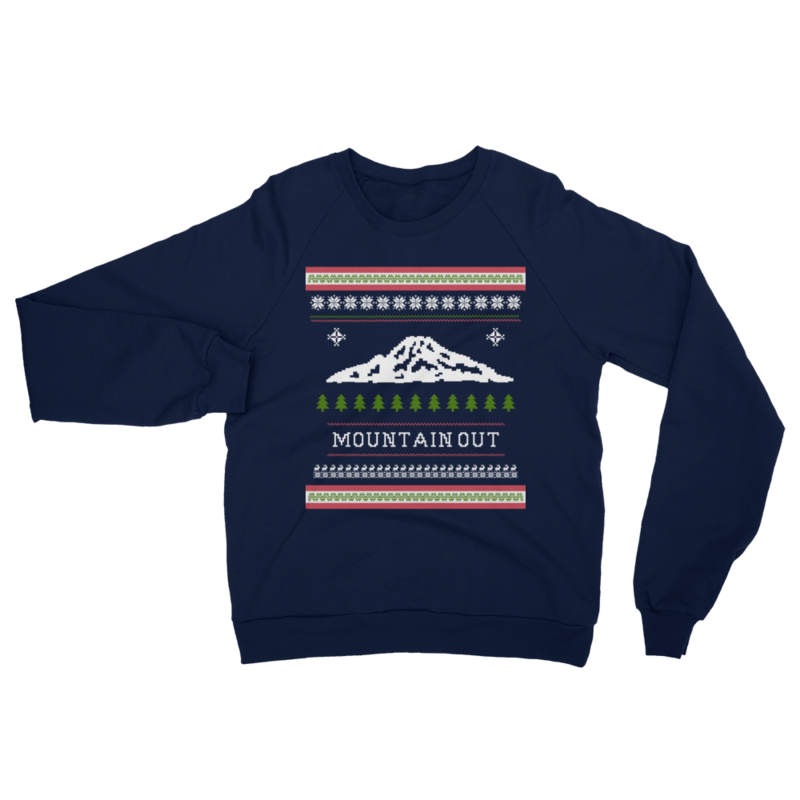 Wear this super comfy sweatshirt with Mount Rainier on it. 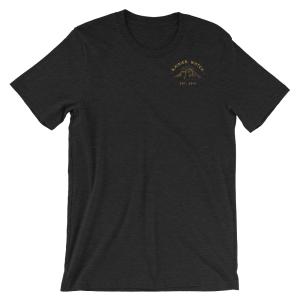 Super soft, classic everyday unisex California fleece sweatshirt with a traditional raglan sleeve. 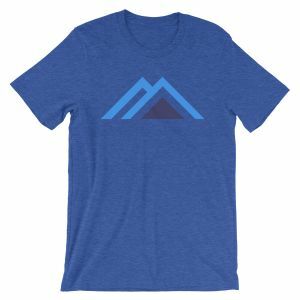 Made by American Apparel for years of loving.